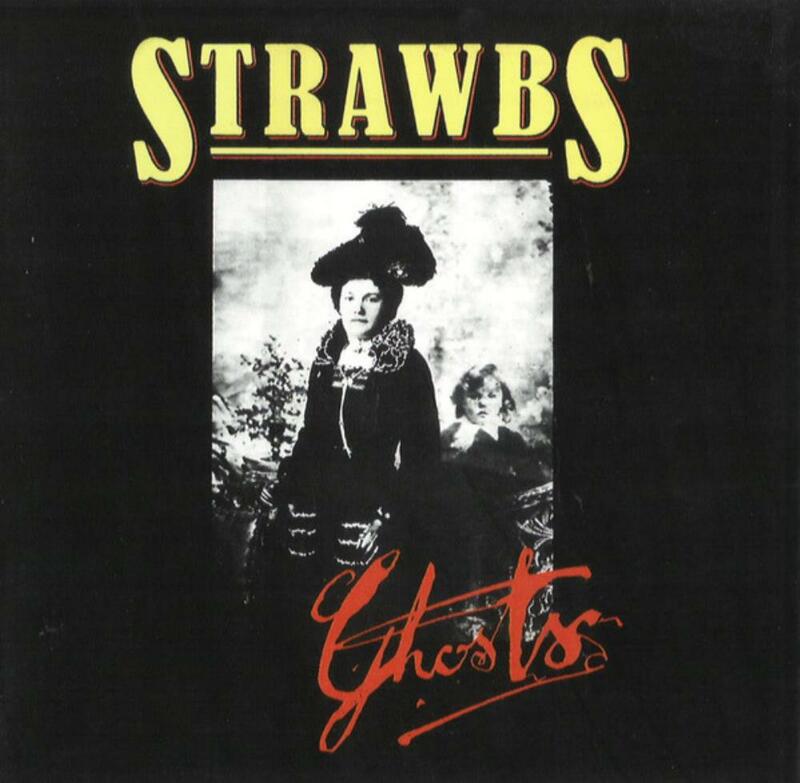 Probably the most under-rated Strawbs album, "Ghosts" was certainly not nearly as successful as it should have been commercially. The numerous line up changes which seemed to be a feature of just about every album appeared to give the band fresh impetus each time, thus "Ghosts" had a great diversity of music, from almost fragile beauty, to very powerful pomposity. The opening (title) track is similar in structure to "Autumn" which opened the previous album, "Hero and Heroine". It is however much darker, and heavier reflecting the "nightmare" lyrics. The three parts flow together seamlessly, with a menacing nightmare sequence before cumulating in the melodic awakening. "The life auction" has some excellent guitar riffs, the track building quickly from the "Visions of Southall from the train" prelude, an odd multi tracked Betjamin like recital of poetry describing a less than scenic portrait of this area of West London. As the short narrative ends, Dave Cousins bursts in, his full voice almost a-cappella, the awesome power of the band only arriving for the instrumental verses. The song is bombastic, acidic, and certainly one of the most powerful pieces the band has ever done. Think along the lines of the "New world" track performed at double the speed. For the middle section, the track enters a mellower phase, with cascading keyboards and soft guitar, before returning for a magnificent climactic ending. Surely one of the Strawbs most under appreciated tracks in their entire catalogue. With these two tracks ("Ghosts" and "The life Auction"), alone running to over 15 minutes, the band were moving further and further from their folk roots, in to superb melodic prog. The final two tracks are somewhat softer, "You and I" is a lovely soft atmospheric piece reflecting on younger days. It builds subtly to a beautifully harmonic middle section. "Grace Darling" you either love or you hate, there really is no middle ground here. With its choir backing and swirling keyboards I love it, even if the lyrics are a bit on the soppy side! A great album which probably demands more attention than any other Strawbs release. I say this because it is not as immediately accessible as much of the Strawbs output; that in many ways is what makes it so appealing.